The victim of a personal injury or injury to the victim's dog probably will not prevail on a claim against the local government entity that established the dog park. Generally, there are immunities that protect government entities from many claims; if the entity believed that it was doing something beneficial for the community, it is hard to get around the immunity. However, failure to enforce its own rules and regulations may result in governmental liability. Dog parks frequently are governed by special rules that are either posted or part of the local municipal code. 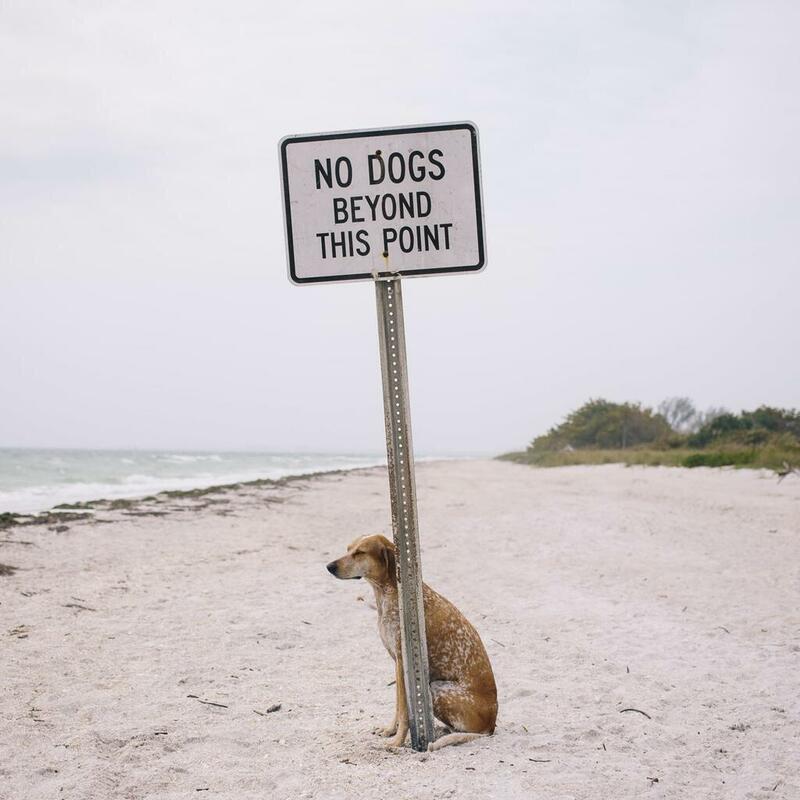 If an irresponsible dog owner has a habit of breaking those rules, and the local animal control officers do nothing despite being informed, a person who sustains personal injuries or injuries to his or her dog may prevail against the municipality." Adults and mature children who voluntarily encounter a known risk are usually deemed to have consented to the injuries they receive as a result of that particular risk. However, the assumption of risk doctrine will not be used against a responsible dog owner who goes to a dog park that is frequented by an irresponsible dog owner who fails to follow the rules of the dog park. The law states that every person can assume that others will abide by the law. Therefore, one does not assume the risk that another user of a dog park will violate the rules of the park. For that reason, courts will not permit this doctrine to be used as a shield for unreasonable or unlawful conduct. Similarly, the assumption of the risk doctrine will not be used to permit a dog owner to evade responsibility when he brings a dangerous dog into a dog park. Petition Marinwood CSD directors Izabela Perry, Justin Kai and Leah Kleinman-Green to revisit the ban on all "leash optional" areas in Marinwood for the first time in sixty years.